The essential purpose of reading and scanning the Zohar is to restore both our lives and our universe to their natural balanced state. Even in English translation, The Zohar's pages can seem puzzling g to new readers. But these apparent difficulties vanish once we grasp a single, overwhelmingly important truth. First and foremost, The Zohar is a spiritual book - the most powerful tool that has been given to us for revealing the Creator's Light in our lives. This power does not depend on understanding or belief. Rather, it is imbued in every word and letter of The Zohar, and from every letter and word it passes to us. In our everyday lives, we use the letters of the English alphabet to form words, much as we might use bricks to build a wall. We think of both the letters and the bricks in practical rather than spiritual terms. They're small, inert objects that we use to create larger objects. But the letters of the Hebrew alphabet (used for both Aramaic and Hebrew) are something very different. Kabbalah teaches that each letter is a channel to a unique form of energy - and this is true whether or not we know how the letter sounds, or how it fits into a given word. 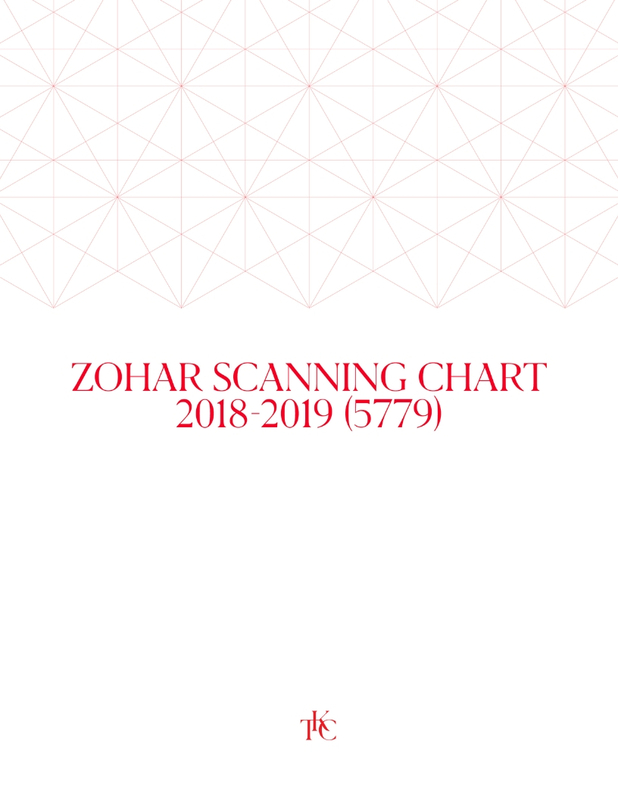 As you begin your spiritual work with The Zohar, simply scanning the pages allows you to pass over the words and letters, and this opens a direct connection to the divine spark hidden within each of us. The more you bring The Zohar into your life, the stronger your connection to the Light becomes. The kabbalists tell us that just being in the presence of the volumes creates an impenetrable shield of spiritual protection against the forces of chaos and negativity in the world. Scanning the letters is a hugely beneficial next step, and one that anyone can take at any time. The power is always there, for all humanity. And it is here for you right now.